area, too. Of course, Rosevine Inn the the best place to stay if you are exploring the area. 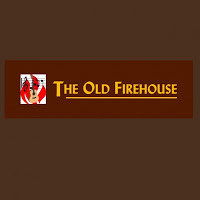 We offer a very comfortable place to stay and a really delicious breakfast. It is a great time to gather around the fireplace in the courtyard in the evening-and participate in the convivial conversations! Now let us see some of the great things to do in April when you visit Tyler, Texas! 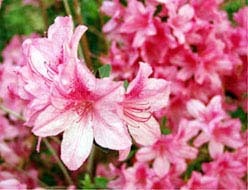 The official end to The Tyler Azalea Trails is April 7th. The events list for the last weekend are as posted below! Gallery Main Street and the Downtown Tyler Arts Coalition. viewing art and listening to music, while enjoying all the fine things downtown has to offer. and the artist will set up a mini-gallery of work for the public’s enjoyment. which makes this the perfect opportunity for artists and the community to connect and enjoy downtown. Make Gallery Main Street your first destination on the Art Walk so you can pick up a map to start your stroll. and performance specialties. There will be live music, dancers, door prizes, art demonstrations, and more! Tours last about an hour and a half. Ranked as one of the best of its kind in the state! Cameras are allowed. Congregation Beth El Sisterhood presents a night of Israeli Music at the Liberty Hall featuring Rabbi Neal Katz and the Beth El Band. The great singer/songwriter Billy Joe Shaver will take the Moore’s Store stage for the first time in downtown Ben Wheeler, Texas. 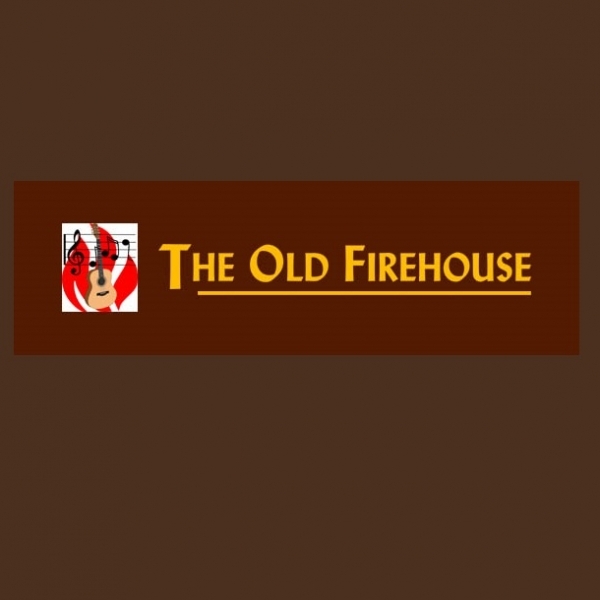 The restaurant/live music venue has hosted the likes of late blues guitarist, Bugs Henderson, 1960s garage-rock band Mouse & The Traps and Dallas’-own Zydeco Stingrays, to name just a few of the beloved bands who have been through its doors. More information, please email lowery446@yahoo.com or call 903.833.1070. Make a date to meet at TASCA for an evening of Country and Western Dancing on the first Saturday of each month. The next dance will be held on April 6 from 7:00 – 9:30 p.m. in the TASCA Activity Center Ballroom. Music provided by “Caddo Creek”. Bring a snack to share and have fun. For more information call (903) 871-3217 or send an email to info@tasca.org. FRIDAY, SATURDAY AND SUNDAY 2013! Flaming hoops, juggling chainsaws and flying motorcycles will thrill you as these legends of legerdemain put their lives on the line in MASTERS OF ILLUSION, LIVE! Witness a spectacle of the world’s greatest magical performers, from daredevil escapologists, eye-popping illusionists and astounding quick-change artists to exotic wild animals and beautiful dancers in a heart-pounding live encounter. MASTERS OF ILLUSION, LIVE offers everything you could possibly imagine AND you could get the chance to become part of the act as audience members are called on stage to assist with the illusions. See women turn into tigers, birds appear from nothing and a quick change in the blink of an eye in a performance that you never dreamed possible taking you on a roller coaster ride that never ends! Illusionists act subject to change. A native of Texas, Ellis moved to Minneapolis at the age of 16, where she quickly built a local following that blossomed into a nationwide presence – with extensive touring and seven albums released in the last sixteen years. Described as a “whole hearted singer, songwriter, and guitarist,” Ellis writes songs that are funny, poignant, and insightful. Rather than attributing her musical style to a particular genre, her music is best described by the effect it has on her audience. Simply put, Ellis leaves listeners with softened edges and opened hearts. Cost: $12 in advance / $15 at the door. We will have a 5K and also a fun after party at Rose Rudman with activities for the kids and for the adults. Pets are welcome! The East Texas Symphony Orchestra season concludes with a majestic evening of Russian classics. Richard Lee and the ETSO perform Tchaikovsky’s “Pathetique” Symphony, known by many due to the famous band transcription. Van Cliburn International Piano Competition Finalist Di Wu joins the orchestra for the powerful, popular, and moving themes of Rachmaninoff’s virtuoso Piano Concerto No. 2. Single tickets start at $10 (on sale from Sept. 24, 2012). 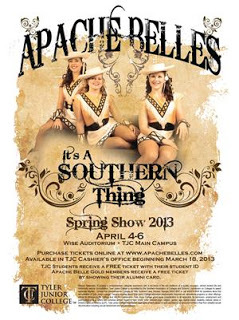 The performance is at the UT Tyler Cowan Center. For tickets call the box office at 903-566-7424 or visit www.ETSO.org. Well that should give you an idea of some fun and interesting things to do in the area for April. 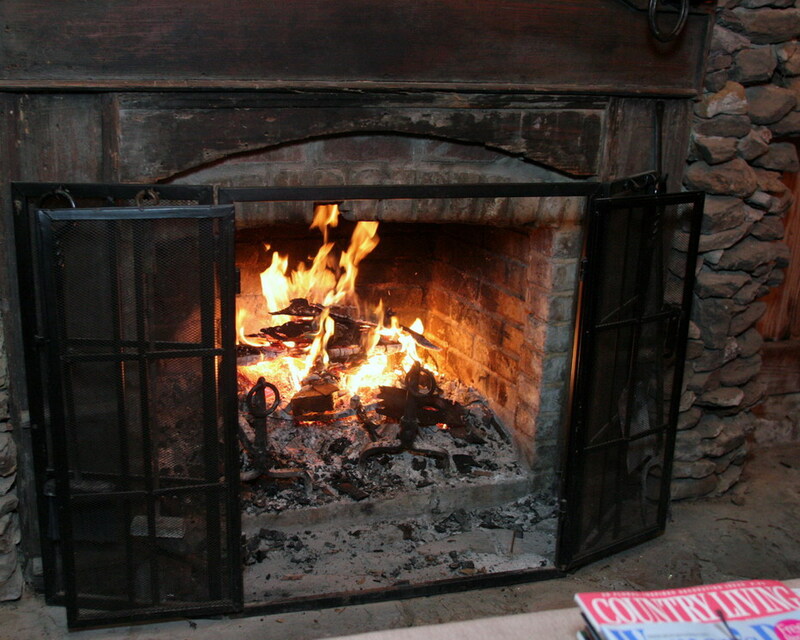 but do not forget-it it really a great time of year just ot sit by the fire in the courtyard at The Rosevine INN!! 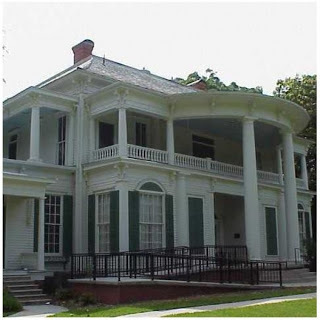 This entry was posted in Uncategorized and tagged Azalea Trails, Liberty Hall-Tyler, Music in East Texas, Rosevine Inn, Tyler Things to do, UT Tyler www.downtowntylerarts.com by admin. Bookmark the permalink. I have basked reading your blog. This post is interesting as well as informative. I really like this post. Thank you for shearing such worthful information. I'm still looking for the post of beautiful accommodation Dublin.